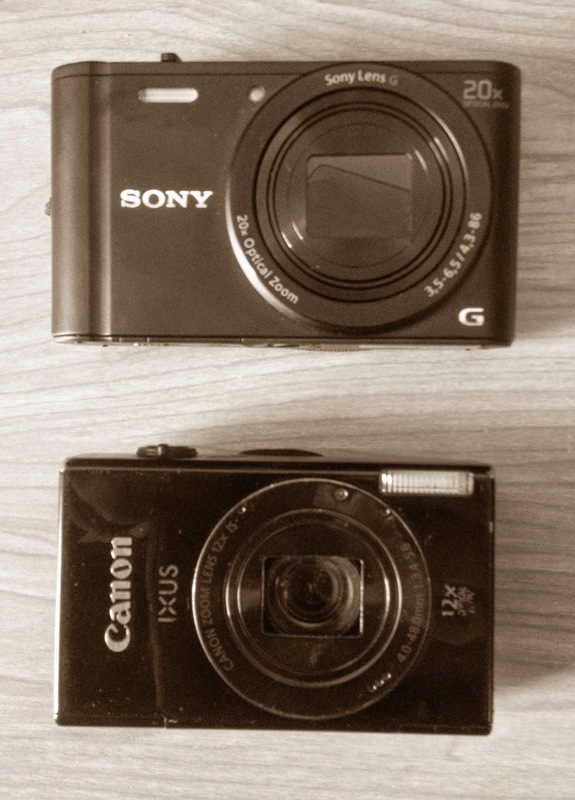 As I mentioned a few weeks ago, Dear Reader, I recently purchased a new point-and-shoot camera to replace my ageing (if not somewhat battered) Canon IXUS that has served me faithfully. The purchase was made in haste and without any planning on my part, and I hadn't done my due diligence beforehand checking out the stats as I am usually wont to do. Perhaps it would be useful to compare it with the IXUS. As far as size goes, The WX350 is only marginally longer and pretty much the bodies are the same width and depth. However, once you turn the camera on and the lens pops out, you will immediately notice the difference. 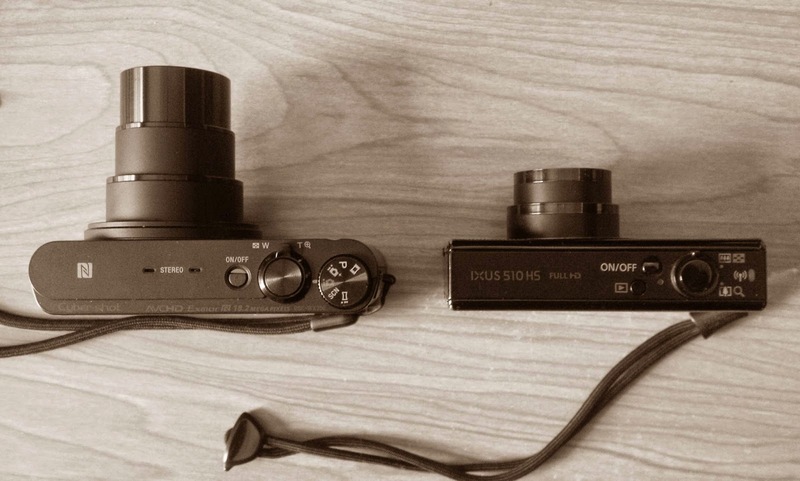 To be fair, the Sony has a 20x optical zoom compared to the Canon's 12x. It also boasts a ton of features that I neither need nor care about in the slightest. Full specs can be perused here. The megapixellage is again something that I'm not really concerned with. Most of the time I dial the settings down anyway otherwise my reports end up being rather heavy in the MB department and a pain when emailing. But if such things interest you, I believe it is 18.2. Anyway, there are a couple of features that I do find handy. Most importantly, you can charge the battery in-camera via micro USB. That means you can conveniently charge it up in the car or when out in the field. Other bells and whistles include wifi and NFC connectivity. One thing that it doesn't do, unlike the IXUS, is display date and time on photographs. No, for some reason Sony think that at most you'll only want the date. Why, Sony, why? My only real gripe, once I sorted out the date/time matter using BetterJPEG, is the lens. More to the point, the size of it. For a tiny camera, it's bloody huge! Size. 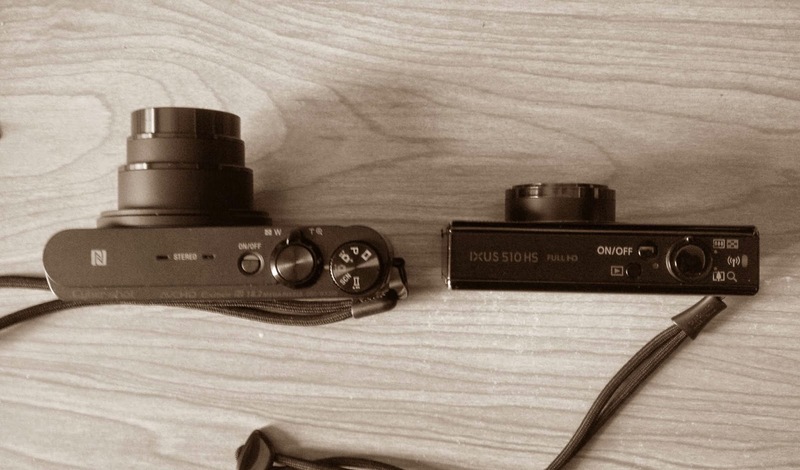 Like the IXUS, it's a small package that you can easily fit into a pocket. Simplicity. 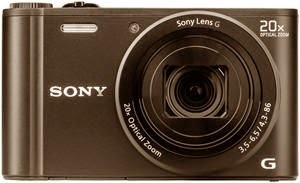 Pretty much point and shoot once you configure it to your specifications. No date/time stamp. Okay, so there is a software workaround, but this option should be in-built. Size of lens. Maybe it's just me but it doesn't seem as discreet as the IXUS. Full HD (1920x1080) video recording. Maybe useful, maybe not. While there are a number of features that are an upgrade to, or improvement on, the IXUS - I kind of prefer the IXUS over the W350. I'll give it an A- for now.